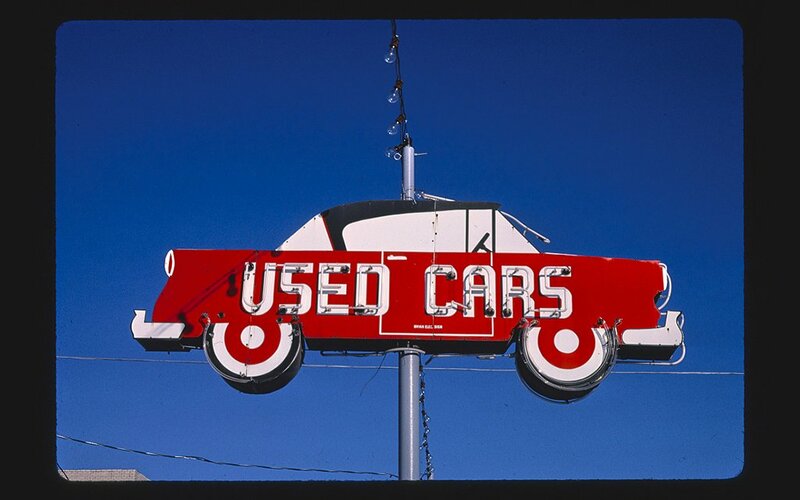 From Dylan to Kerouac and those that came before, after and in between, everyone and their father has spent some time romanticizing the open roads of the United States in one medium or another. 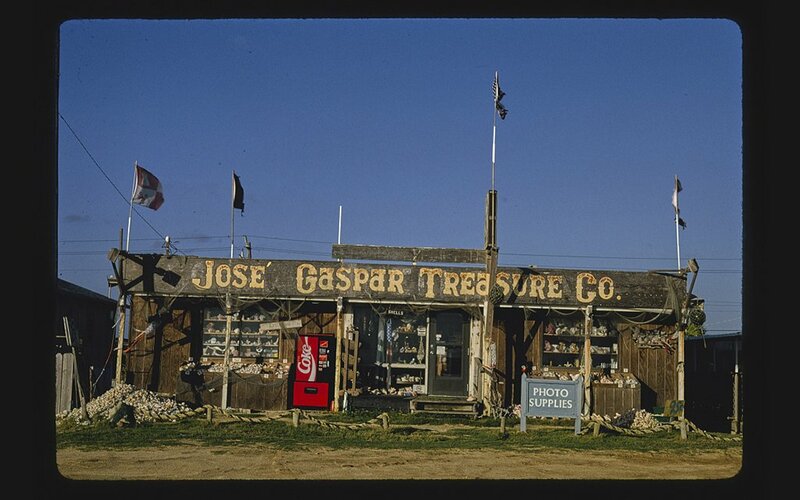 Road-trippers can talk about America’s wide-open prairies. 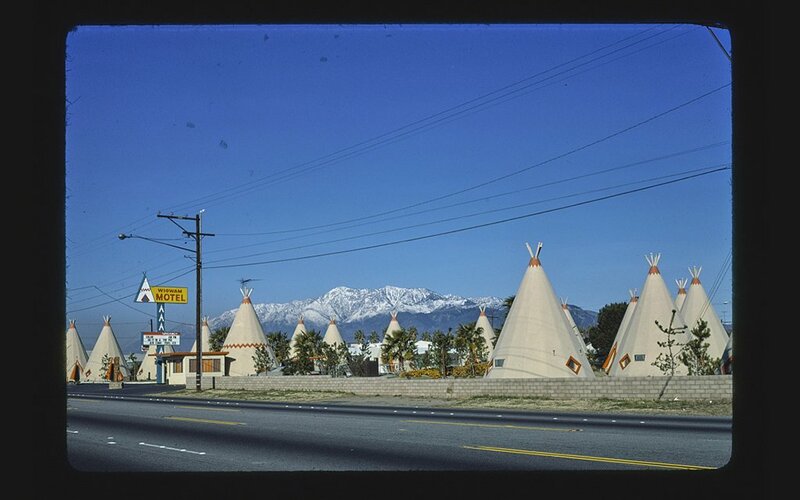 It’s beautiful coastal highways or mountainous scenic byways. 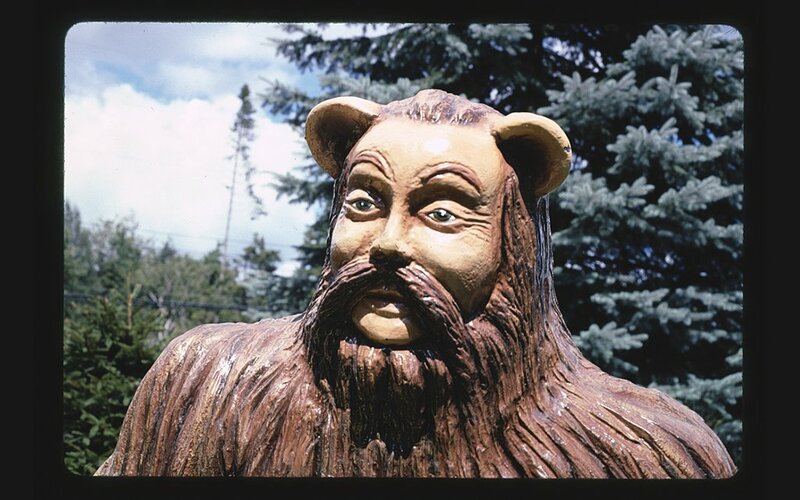 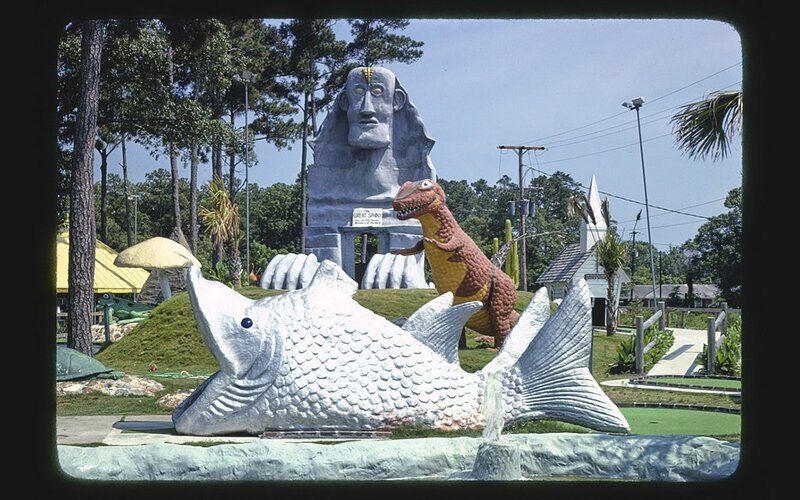 But why do that when you can talk about the country’s indelible wealth of kitschy roadside attractions? 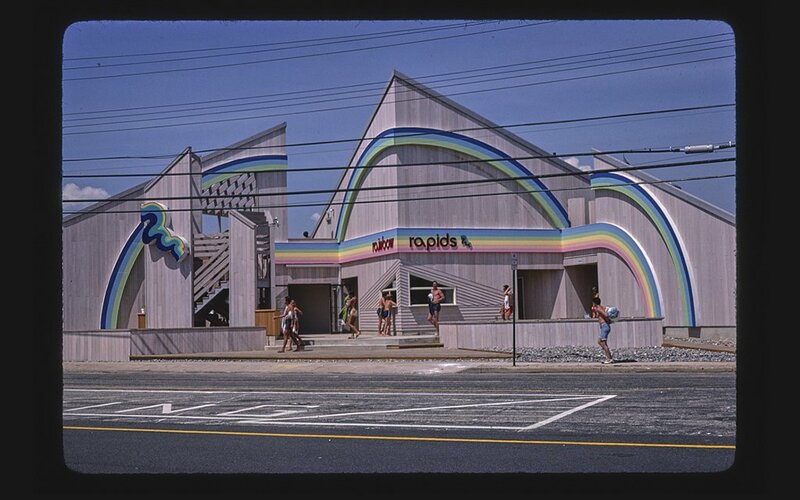 Photographer John Margolies would agree. 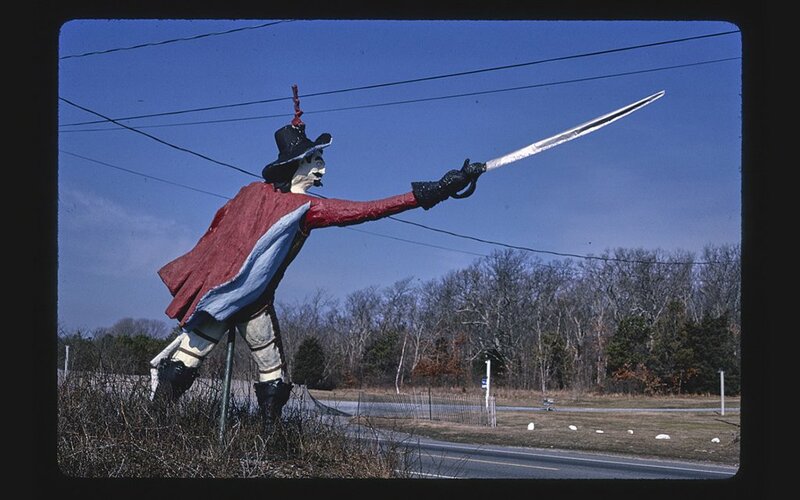 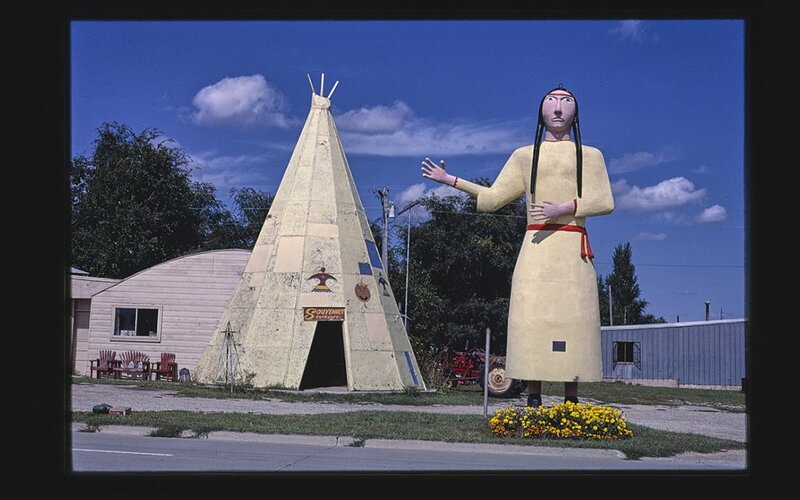 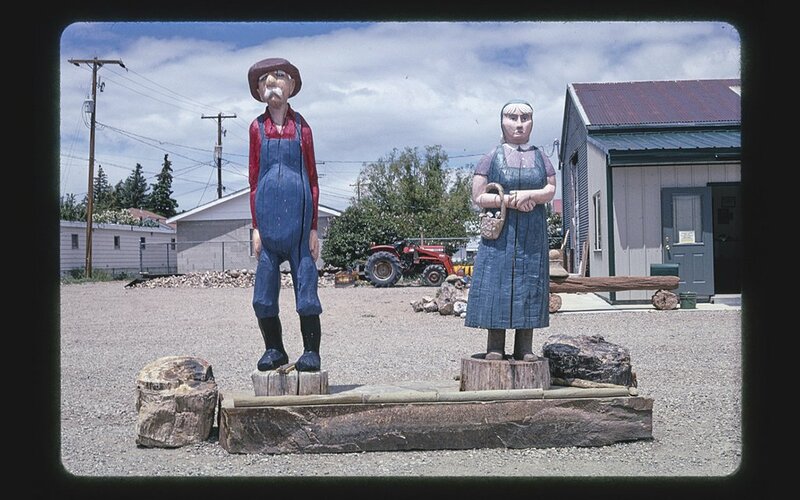 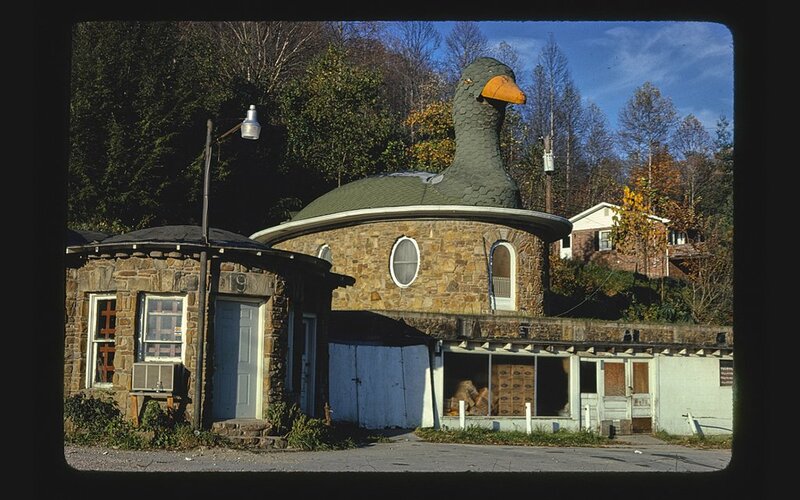 The late great shutterbug dedicated his life to said roadside attractions. 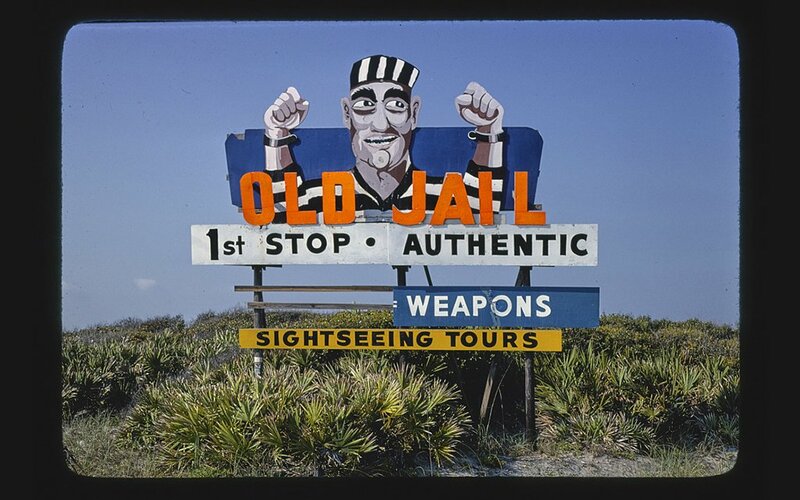 And now, Library of Congress, which acquired a whopping 11,170 of his color prints, has put them all up on online for your perusing pleasure. 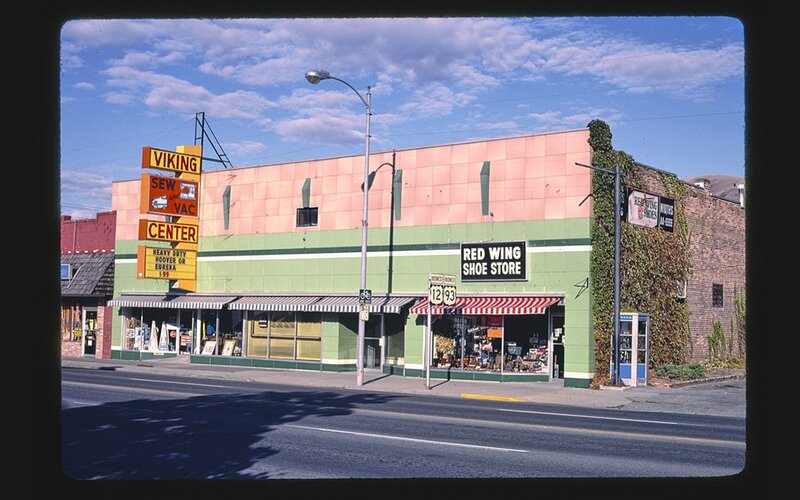 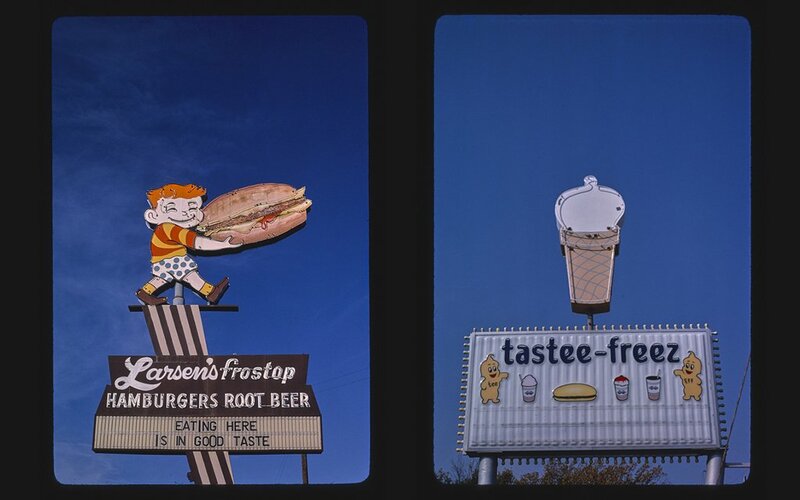 Beginning in the ‘70s, Margolies began traveling the country taking photographs of all the bars restaurants, motels, mini golf courses, billboards, gas stations, signs, used car lots and pieces of interesting architecture that line our highways and byways. 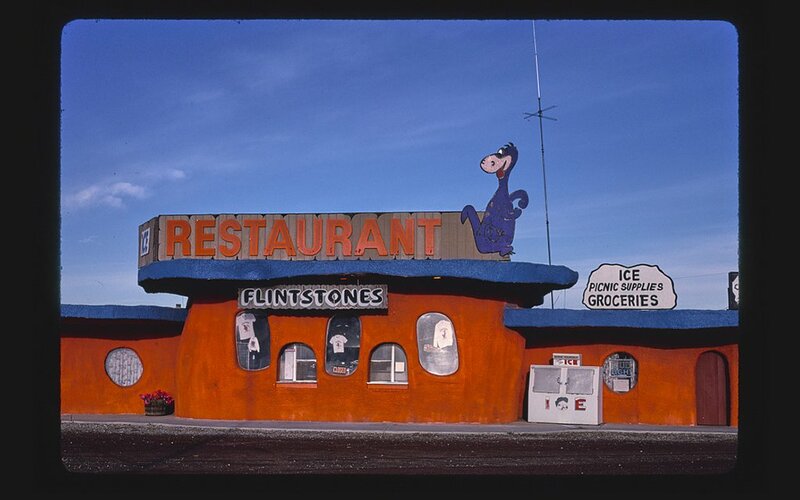 Shooting in color with a 35-millimeter Canon FT and traveling by Cadillac, Margolies captured what’s been called “the exclamation points of the landscape,” according to The New York Times. 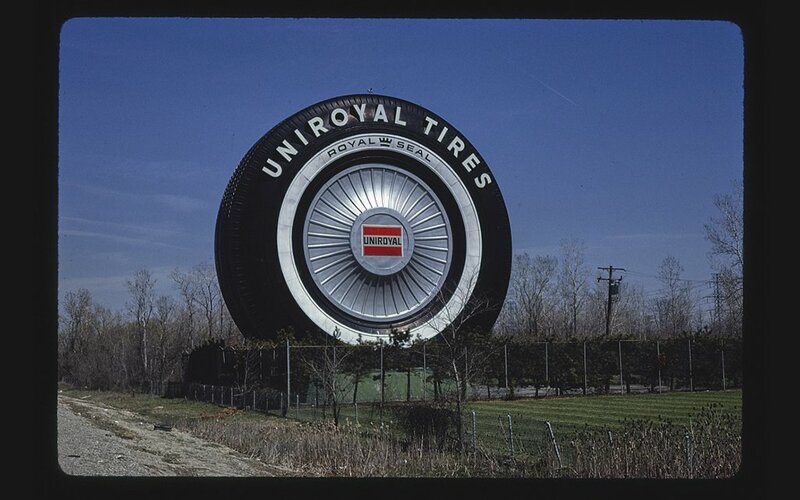 You’ll wanna spend some time browsing the archive, but we’ve got some of our favorites below.